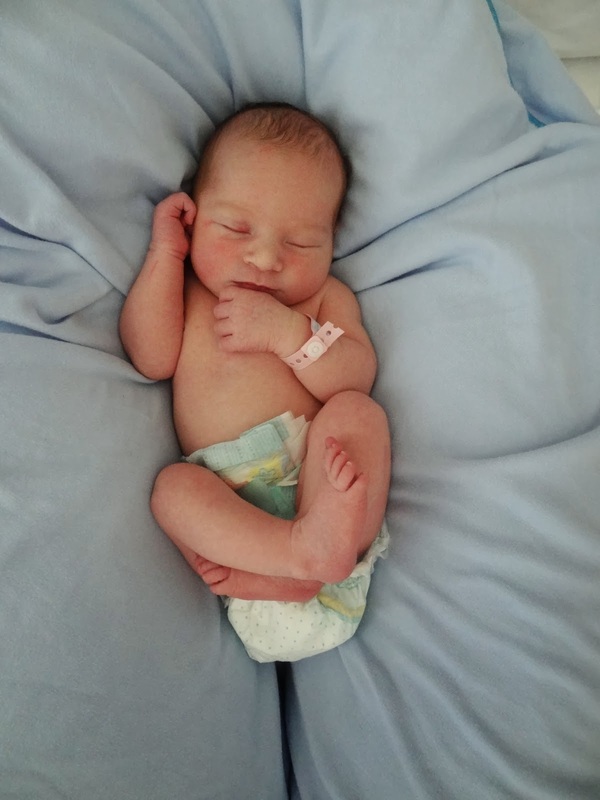 We are so very proud to announce the birth of our baby girl, Emilia (eh-ME-lee-uh) Rose Christen. 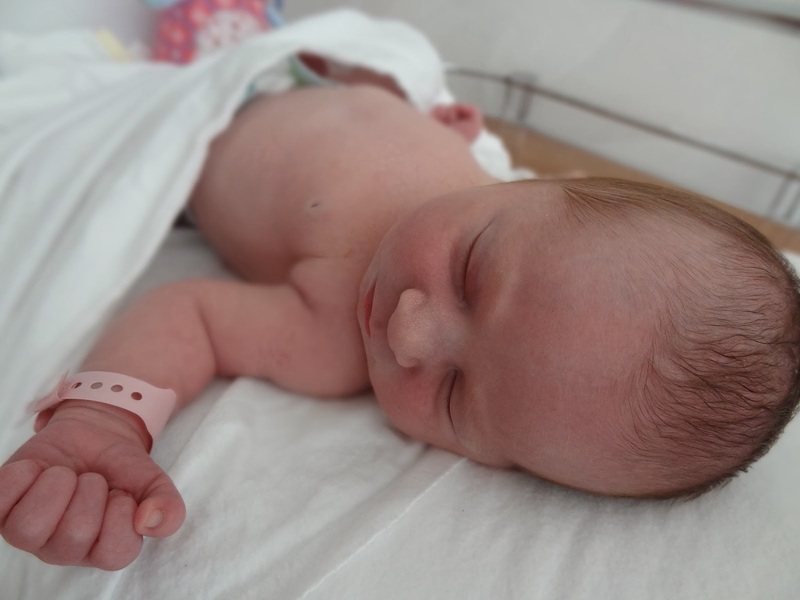 Mom and baby are doing well 🙂 Emilia has mom’s curly brown hair and infamous Epstein nose and she has dad’s beautiful eye shape and height! Two funny little random notes. 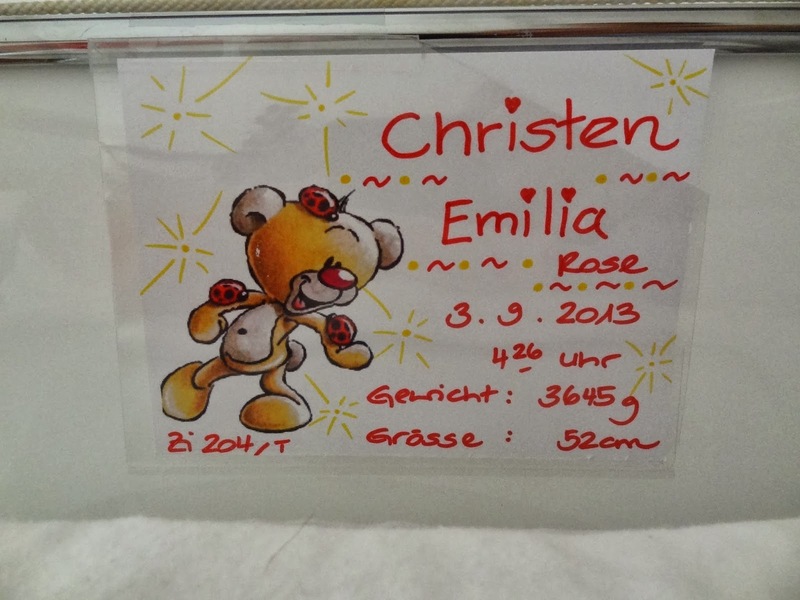 Switzerland doesn’t really have “middle” names so Emilia’s actual first name is fully Emilia Rose. Had she been born in the US, her birthday would have been Sept 2. Hmmm… maybe we should allow her to celebrate twice a year, once her American birthday and once her Swiss birthday. Also, I’m working on nicknames. So far: Emi (or Emmy or Emmie), Mili, Mila, Emma, Lia, Em, Ems, Emilie. Which one of those is your favorite? I just can’t decide!